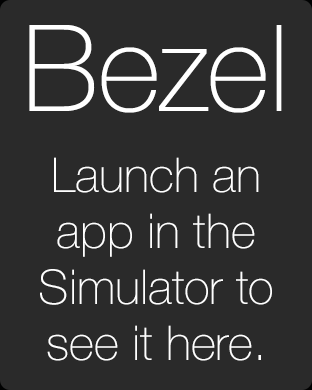 Bezel is a free developer tool for Apple® Watch™ developers who are running their apps in the iOS Simulator. 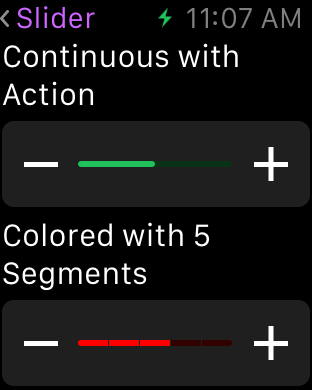 It shows a window that looks like an Apple Watch and projects the contents of the Simulator’s watch window into it so that you can see what your app will look like in the context of a device frame surrounding it (the amount of extra black margin that it will have, etc.). Bezel contains a default watch frame that is an artist’s rendering of the Apple Watch. It also supports custom watch frame images. These need to be of an appropriate size and format. 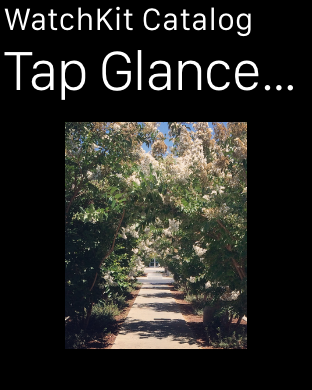 Custom frame images can be dropped onto the Bezel window to add them to the list of frames available, and the frame can be changed by right-clicking the window. Bezel requires Mac OS X 10.9 Mavericks or later. It doesn’t work on earlier systems. 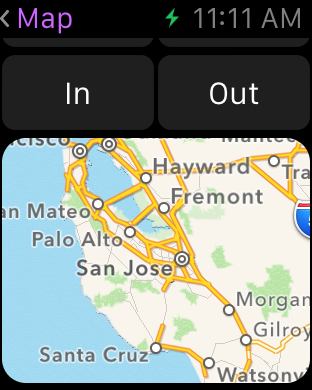 To run a watch app in the simulator, you will need Xcode 6.2 (or later). 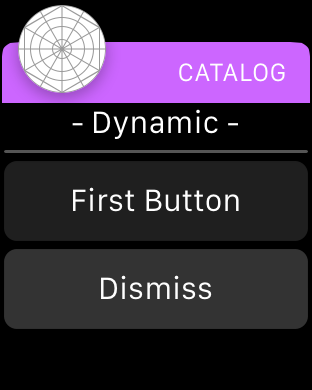 Version 1.2 now supports the new Apple Watch Simulator included with Xcode 7. © 2015 InfinitApps. All Rights Reserved.